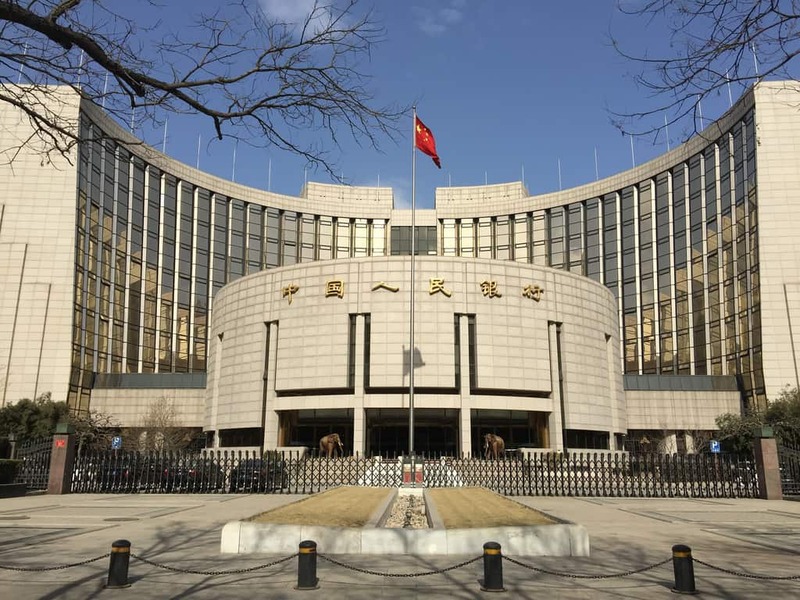 Senior officials from the People’s Bank of China (PBOC) are making increasingly frequent calls for stronger regulation of the country’s burgeoning fintech sector, while pointing to established tech giants as especially acute sources of potential systemic risk. Zhu Jun (朱隽), head of the Chinese central bank’s international department, recently said that the emergence of fintech posed a “threat to financial stability,” bringing with it credit risk, systemic risk and information security risk, as well as providing new opportunities for regulatory arbitrage. “The impact of fintech has already gradually spread from financial infrastructure areas such as payments, identity management, credit information and information security to core operations links such as risk management and financial resource allocation,” said Xu. “Because they possess huge internet effects, the emergence of fintech companies, especially certain non-traditional financial service providers, could create an even higher degree of market concentration. Zhu Jun said the entry of incumbent tech giants into the financial sector has the potential to execrate systemic financial risk because of their “too-big-to-fail” character. “Large-scale tech companies are ‘too-big-to-fail’ in nature, providing infrastructure services to financial institutions while also potentially playing a role as financial institutions,” said Zhu. “Their platforms are increasing becoming systemically important, yet these big tech companies usually do not possess sufficient experience when it comes to risk management. Zhu also pointed out that tech companies in China are in a position to exploit regulatory arbitrage given that they are not subject to the same requirements as banks and other financial institutions with regard to areas such as capital adequacy ratios. He said that large-scale tech companies usually engage in a broad range of operations, increasing the possibility of cross-sector and cross-market risk transmission. Xu Zhong points out that large-scale tech companies are increasingly becoming involved with the financial sector due to the advantages that they enjoy when it comes to their platforms, technology, user base and data, as well as lax regulation of fintech operations. According to Xu China’s big tech companies are in a definite competitive relationship with traditional financial institutions when it comes to payments and asset management, and enjoy an unfair competitive advantage due to regulatory inconsistencies. “Regulation of the financial services provided by tech companies should be real time, in order to avoid risk from becoming too big to ignore or too big to overcome,” said Xu Zhong. Li Dongrong (李东荣), vice-head of the Chinese central bank and head of the National Internet Finance Association of China (中国互联网金融协会), said that international, coordinated efforts would be needed to address the “series of new challenges” brought by fintech. Last year PBOC established a fintech commission to drive the use of regtech applications involving big data, artificial intelligence and cloud computing, while in August 2018 the China Banking and Insurance Regulatory Commission (CBIRC) issued the “CBIRC Regtech General Establishment Plan” (中国证监会监管科技总体建设方案), marking the launch of a cohesive regtech policy by the Chinese central government. This entry was posted in Fintech and tagged Chinese central bank, Chinese finance, Chinese fintech, Chinese regtech, People's Bank of China. Bookmark the permalink.